Later this month, Words With Friends Cheat will be hosting it’s first online tournament. Details on the tournament will be posted later this week and we are anxious to hear feedback from you, our loyal visitors. * Winner chooses which card. * Special Bonus Prize will be awarded to the highest word play during the tournament. That’s right. We said it. This is a tournament where EVERYONE is encouraged to cheat. A new level playing field to create the best competition. Feel free to leave questions or comments in the feedback and we’ll answer them as best we can. We will post rules later today and have the registration process set up by this weekend. This is exciting. I’m addicted to WWF! I have been playing this format for sometime now with a few friends and I am simply unbeatable – SO FAR !! where do you go to enter? and when is it? The tournament will begin this weekend. 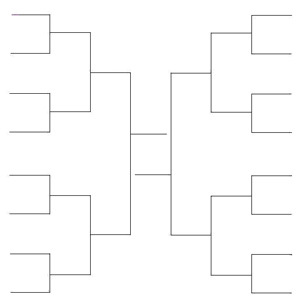 We will send an email to all participants with seedings, match-ups and timeframe for the first round. Registration cut off will be very soon. Did it begin? I dont recall getting an email to start. Dang it!! this thing gonna start anytime soon? how do u sign up??? ?